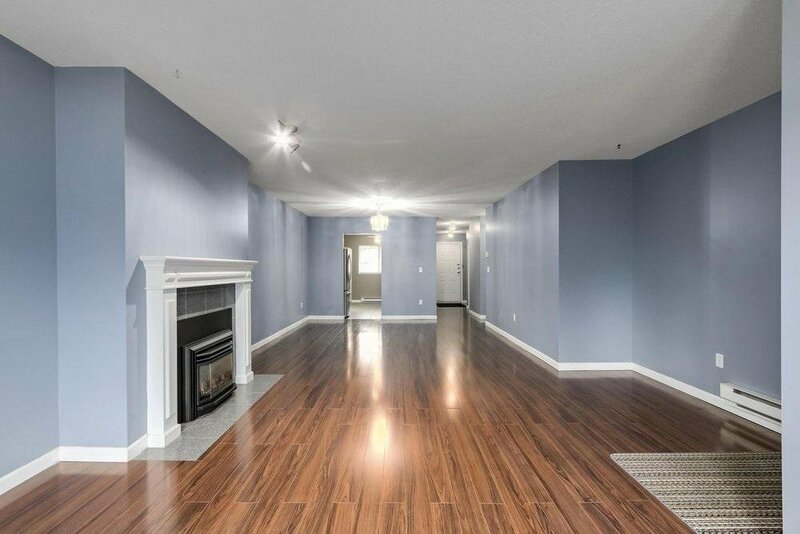 Description: Desireable Ladner Pointe. 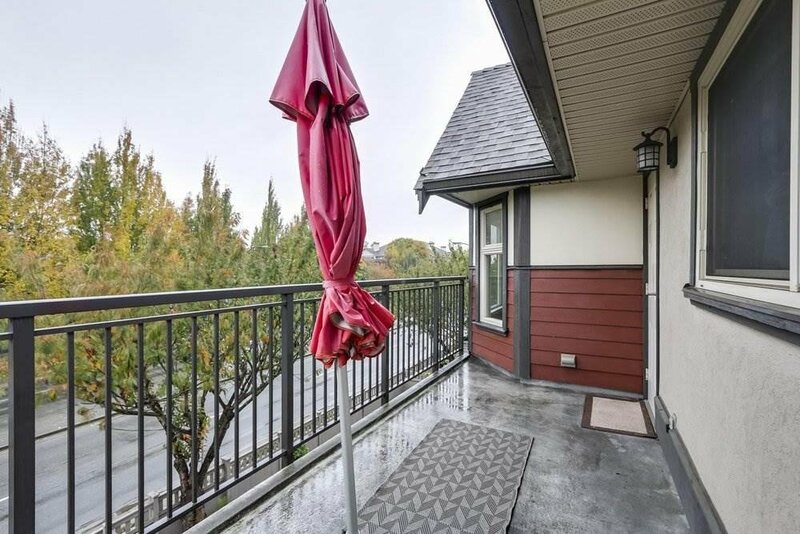 Top Floor condo with southern exposed deck. 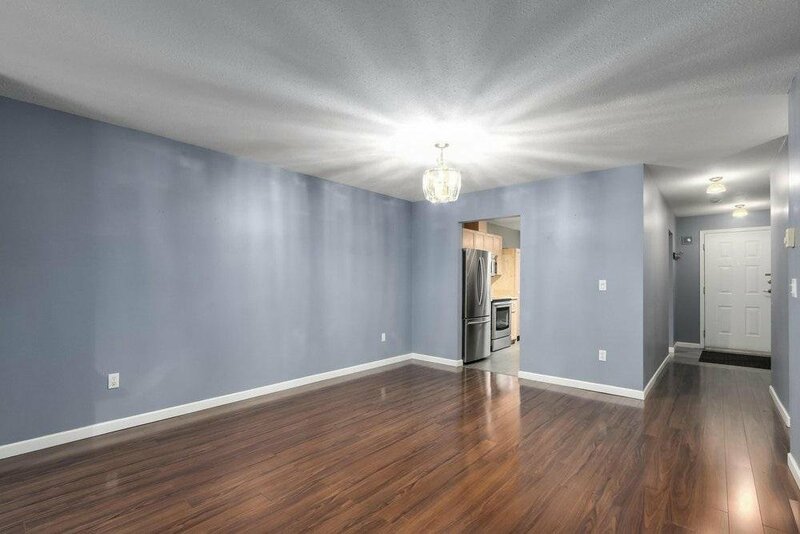 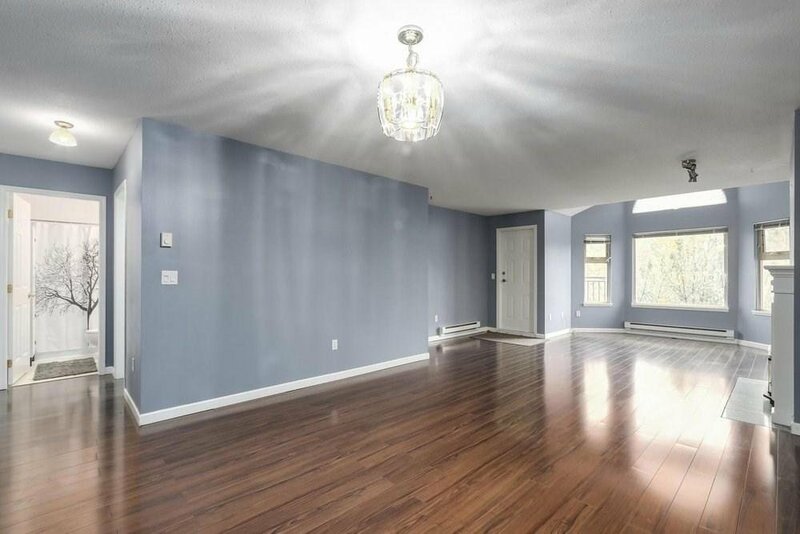 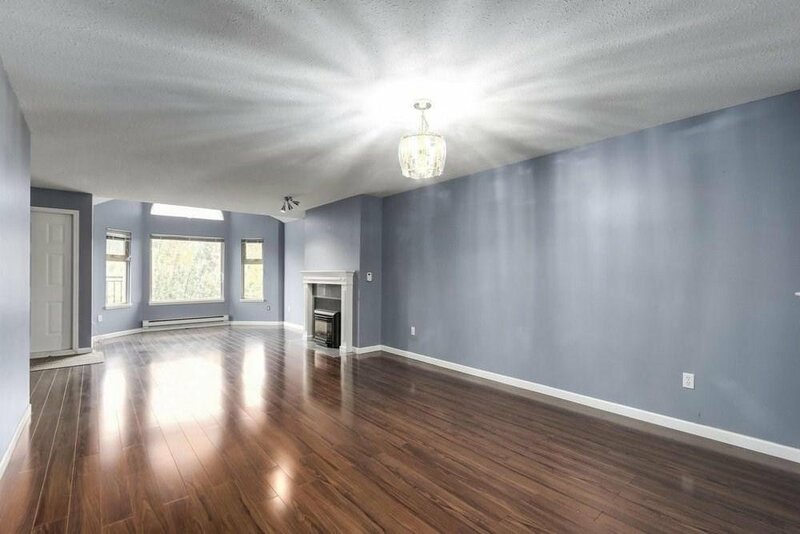 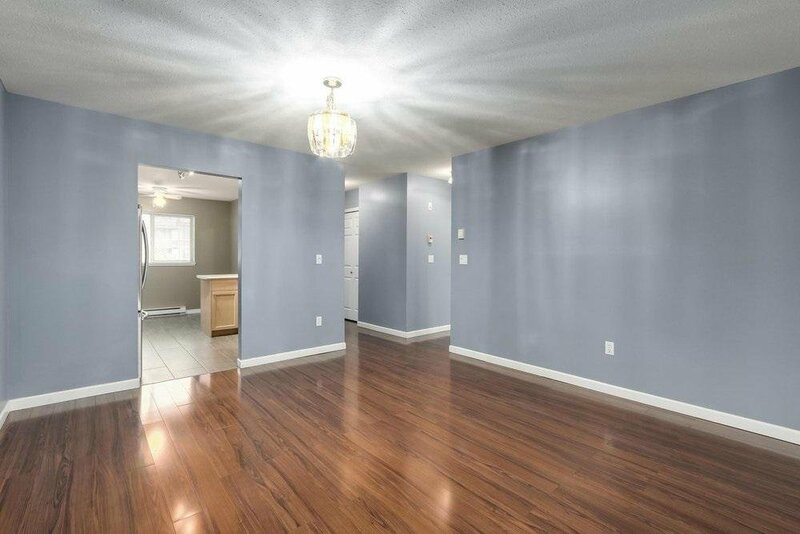 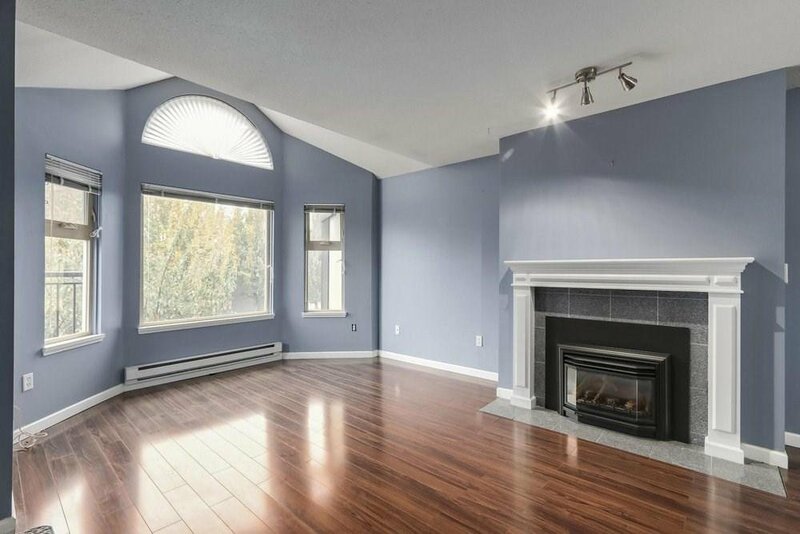 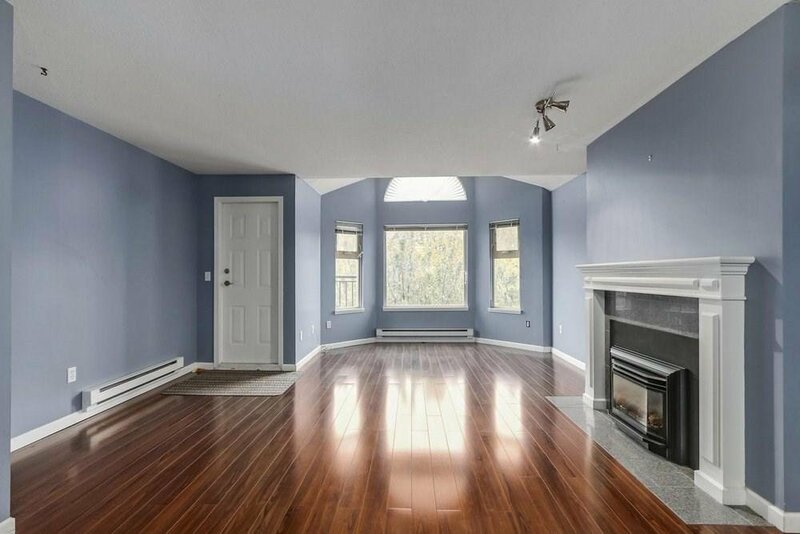 Bright and spacious living room with gas fireplace, dining area, newer kitchen and cozy eating nook. 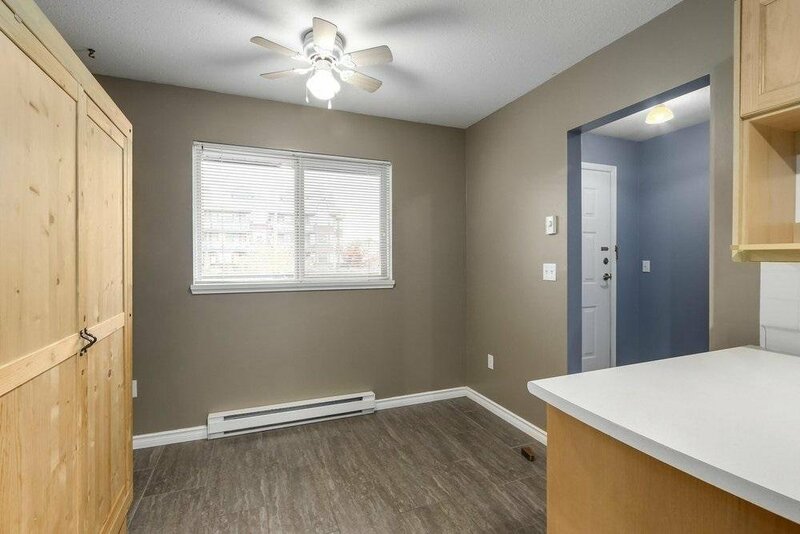 Engineered laminate, 2 bedrooms, 2 full bathrooms and in suite laundry. 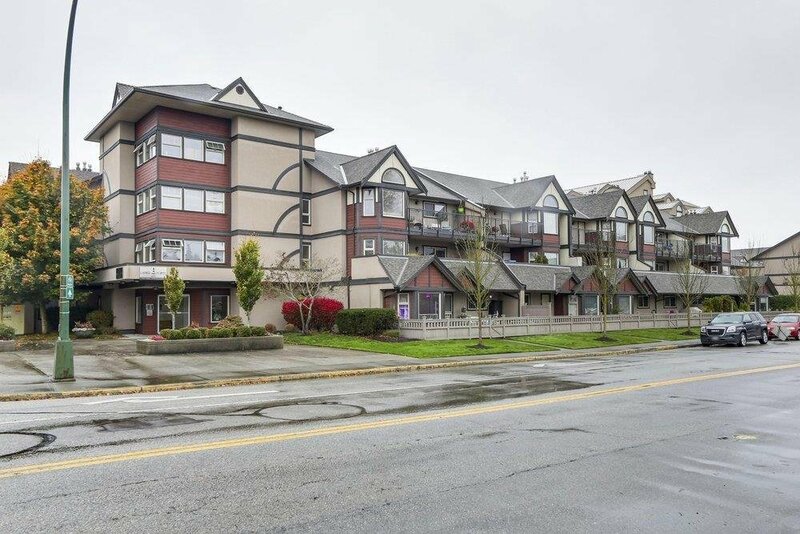 Buy with confidence as this is a RAIN SCREENED building, well run and maintained. 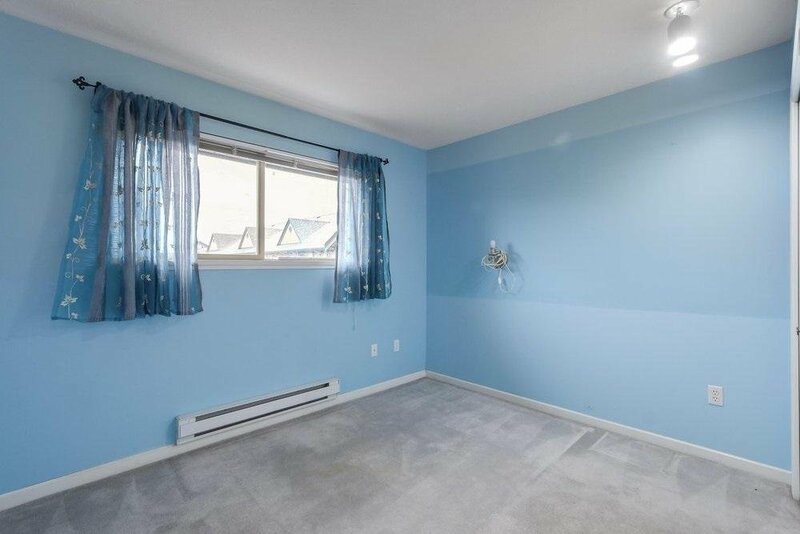 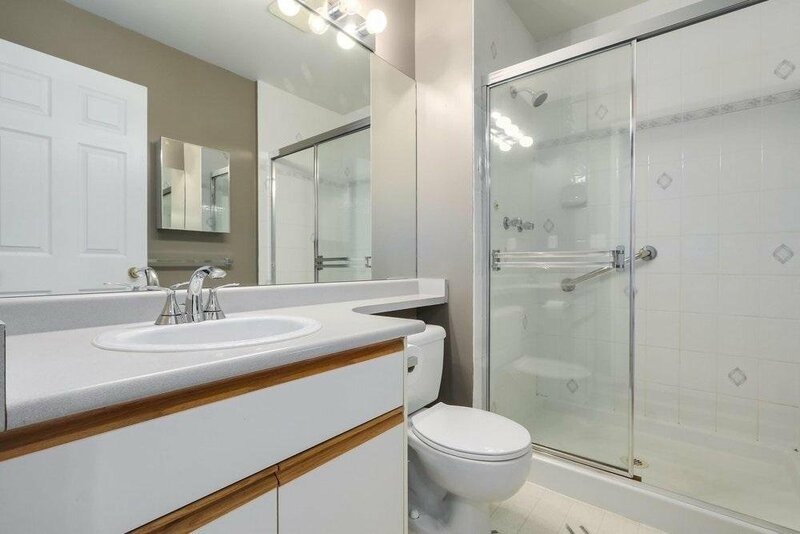 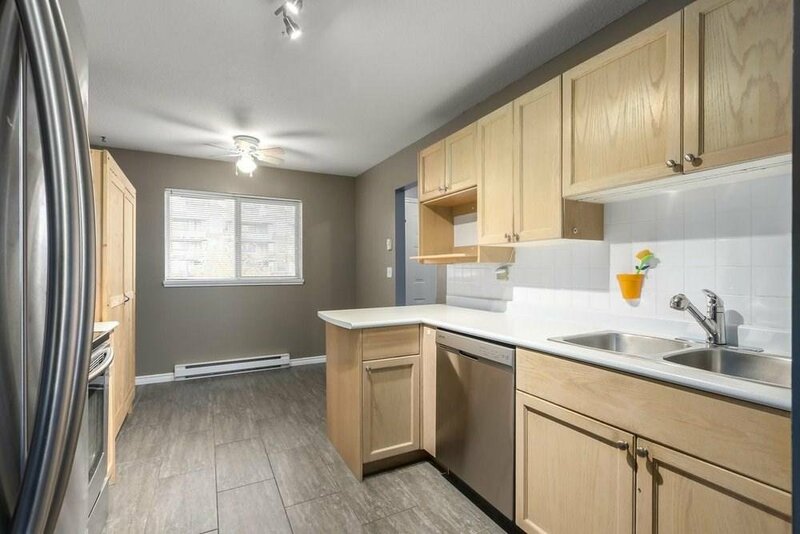 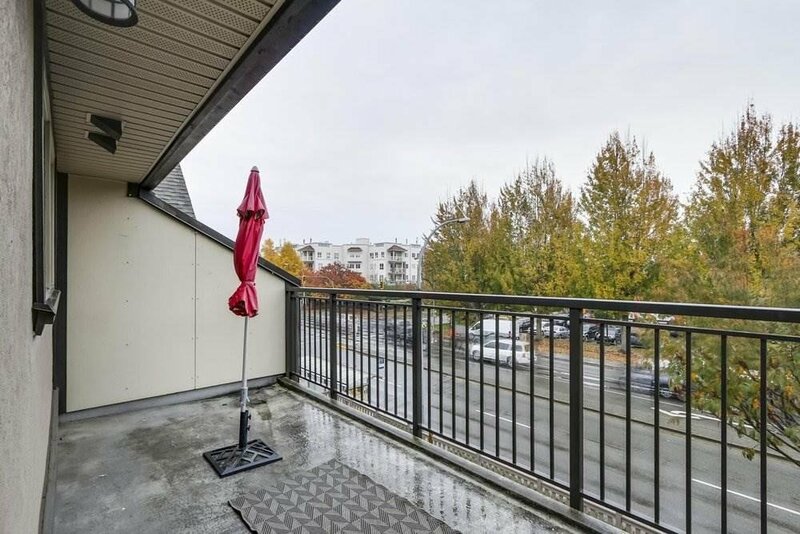 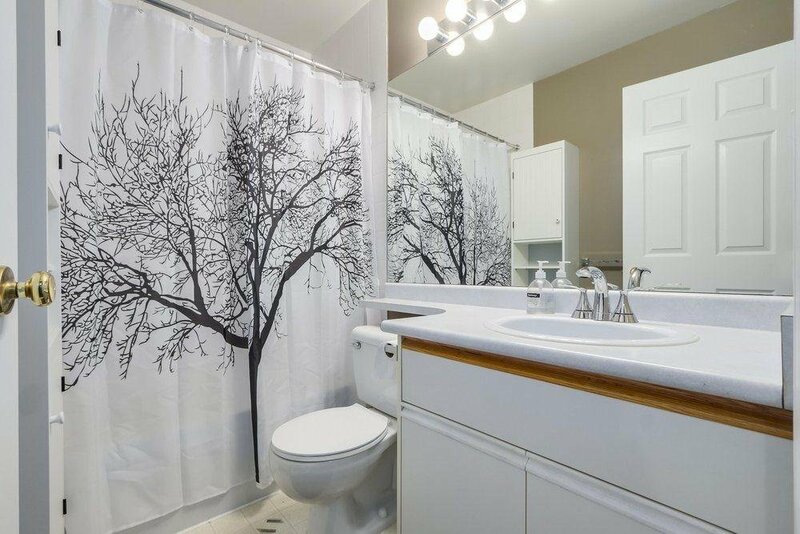 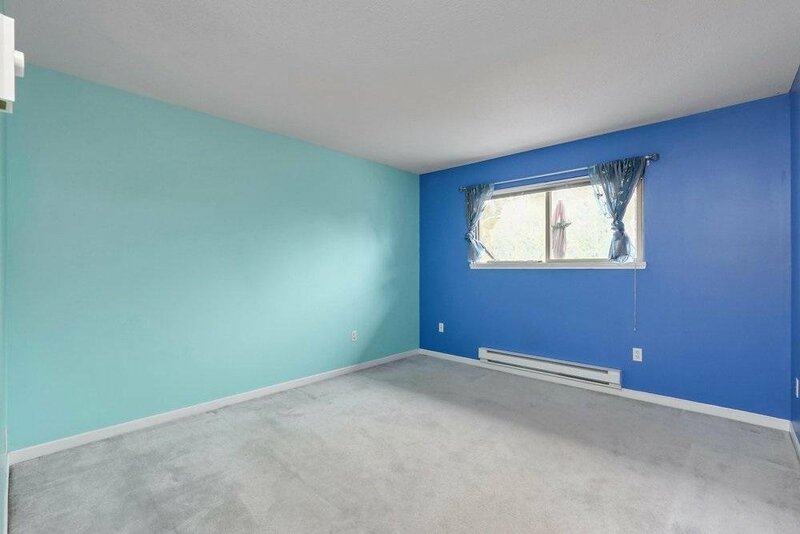 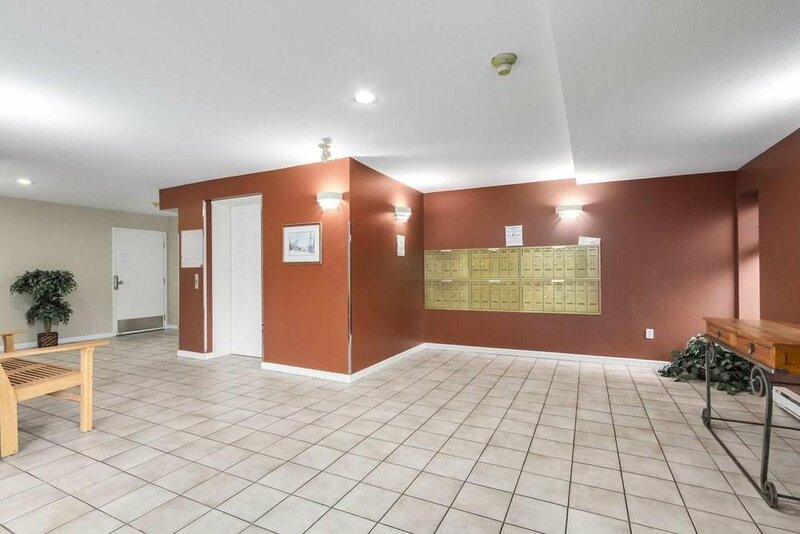 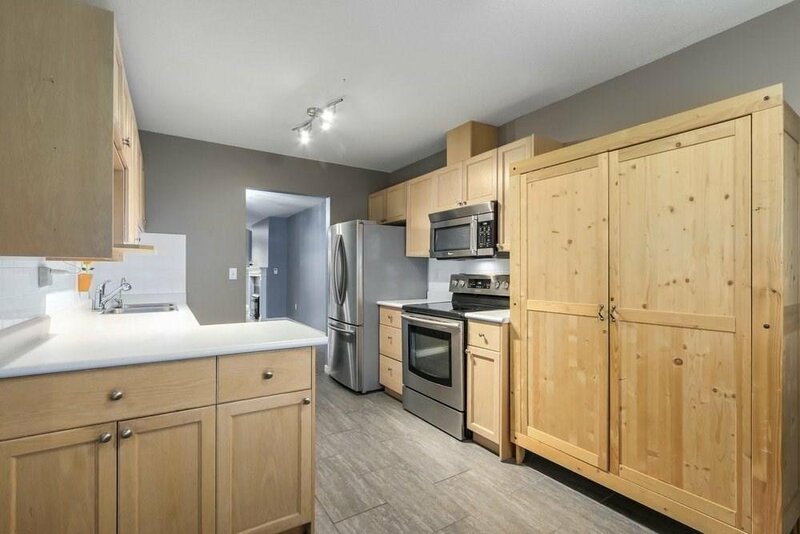 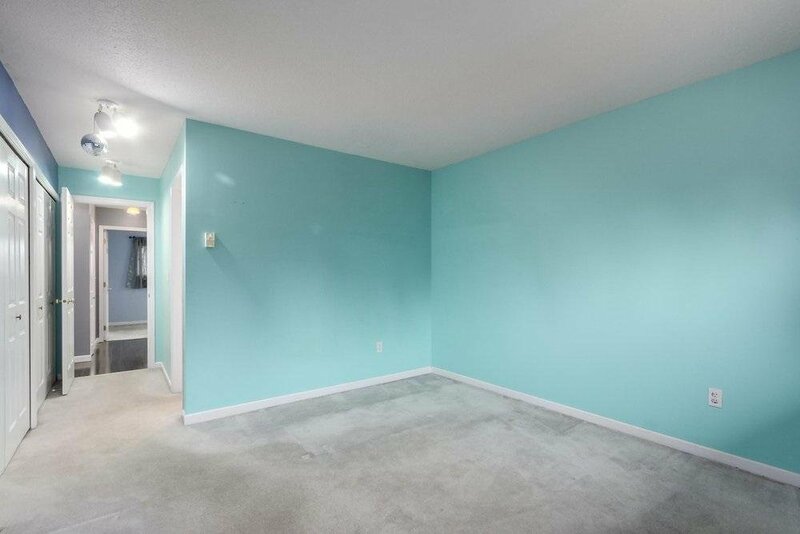 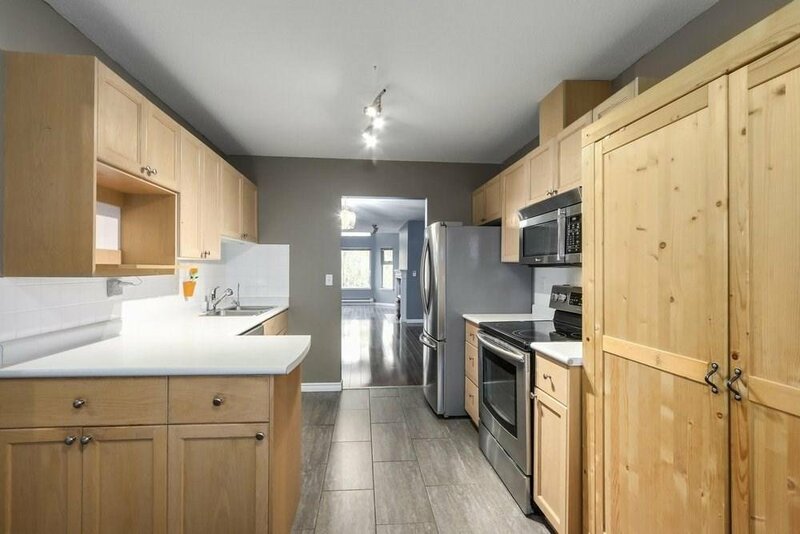 Excellent location just steps to shops, restaurants and transit.